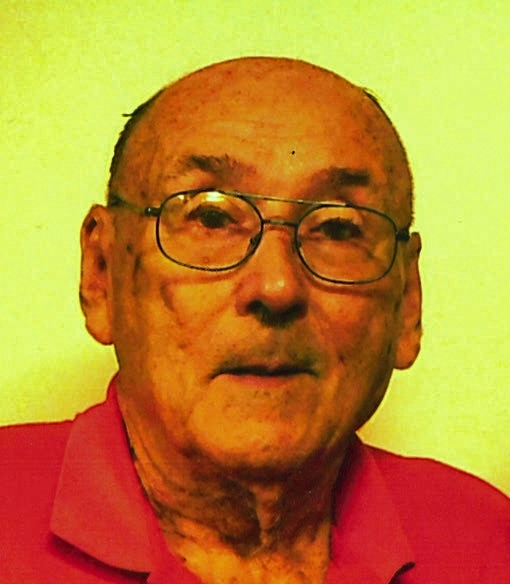 Billy Seay Canup, 87, of Salisbury passed away Wednesday, April 3, 2019. Born in Rowan County on January 24, 1932, he was the son of the late Lawrence Kluttz and Emma Canup. Bill retired from the U.S. Air Force as a T/Sgt on April 3, 1978. After retiring from the Air Force he was employed at Liberty Life. He was a member of Bethel Lutheran Church. In addition to his parents Bill was preceded in death by a son, Charles Canup; a step-son, Thomas E. Grubb; and a step-daughter, Vickie Rogers. Left to cherish his memory is his wife, Peggy Cauble Grubb Canup whom he married on October 13, 1973. Additional survivors are a son, Bill Eugene Canup (Chris); a daughter, Judith Gilbert (Roger); a step-daughter-in-law, Vickie Grubb; eight grandchildren, James Canup, Cynthia Coleman, Teresa Myers, Jeremy Gilbert, Jason Grubb, Jeffrey Grubb, Kimberly Rogers, BJ Rogers, and thirteen great-grandchildren. Visitation: 12:00-1:00 PM, Friday, April 5, 2019 in the Fellowship Hall of Bethel Lutheran Church. Service: 1:00 PM Friday, April 5, 2019, at Bethel Lutheran Church, 355 E Ridge Rd, Salisbury, NC 28144, with the Rev. Darrell Norris officiating. Burial will follow, with military rites performed by the Lyerly Volunteer Honor Guard, at Rowan Memorial Park Cemetery. Memorials may be made to Bethel Lutheran Church. Lyerly Funeral Home is serving the Canup family. Online condolences may be made at www.lyerlyfuneralhome.com.